When Laura Magel started providing mammograms, it was just one part of her job, but it quickly became one of the most important to her. 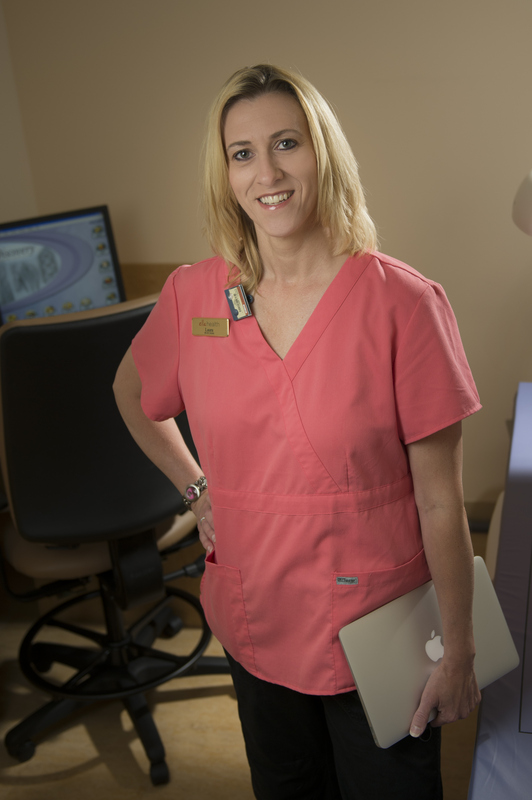 Laura recently joined the staff at ella health’s Lemoyne, PA, center, where providing mammograms is her full-time job. She said she likes the emphasis ella health puts on providing women with a comfortable experience including warm robes, private dressing rooms and padding on the machines. But, she says, there’s more to good patient care. Laura and her husband have two daughters, a nine-year-old German Shepherd and a cat who visits frequently. As Laura works with patients, she talks with them about how important it is for them to take of their own health. She said she encourages women to take the time for themselves and to look after their own needs along with everyone else’s. I love your philosophy and totally agree. It is important to feel relaxed and not anxious when you go for your mammogram. There is always that question in the back of your mind of what will I do if something is found, especially if there is a family history. If your mammo tech is friendly and chats with you it seems to make the procedure easier. Thanks for all of your hard work and dedication, Laura! It sounds like your patients notice and appreciate your effort. Keep up the great work!